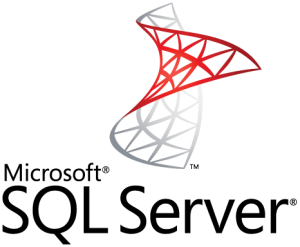 in a Microsoft® SQL Server® Database. 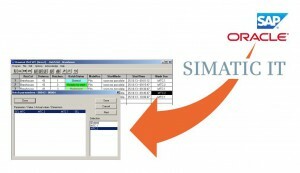 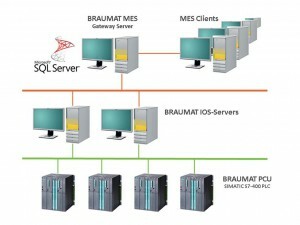 BRAUMAT™ SQL connects your BRAUMAT™ Process Control System to your Enterprise IT Infrastructure by means of a Gateway Server. 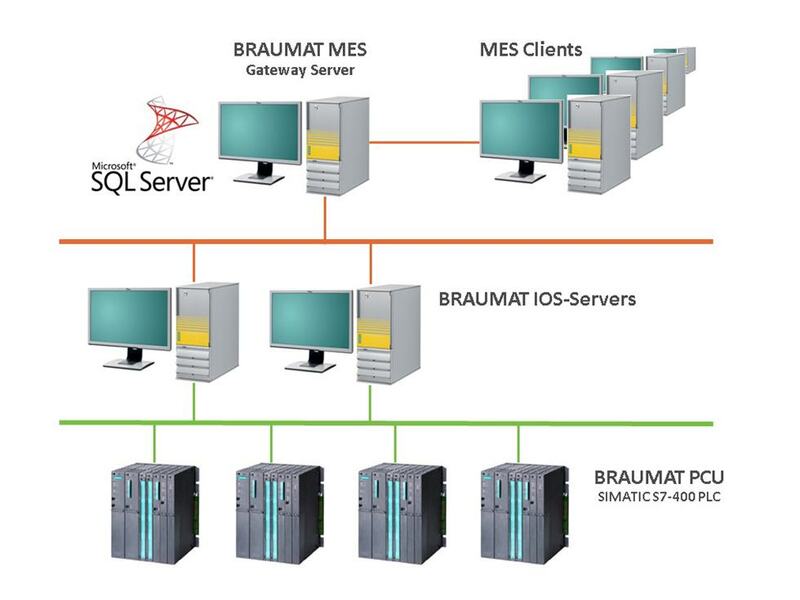 This Server would typically be part of your existing IT infrastructure, allowing the creation of Custom Reports as well as integrating into your existing MIS/MES/ERP.